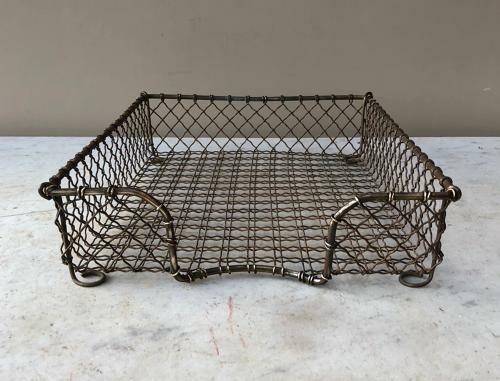 Early 20th Century Quality All Brass Desk Tidy. A4 paper fits in perfectly. Great condition.